There are alot of great reasons to cover this event in advance this year - tickets on sale to the public; Dr Peter Graham, a noted composer, in attendance; live streaming of the event; the innovative blind judging; and more. Please check their website for a complete schedule and call to schedule an interview and learn more! FORT WAYNE, IN - The best brass bands in all the land will compete in the 2017 North American Brass Band Championships in Fort Wayne from March 10-11. 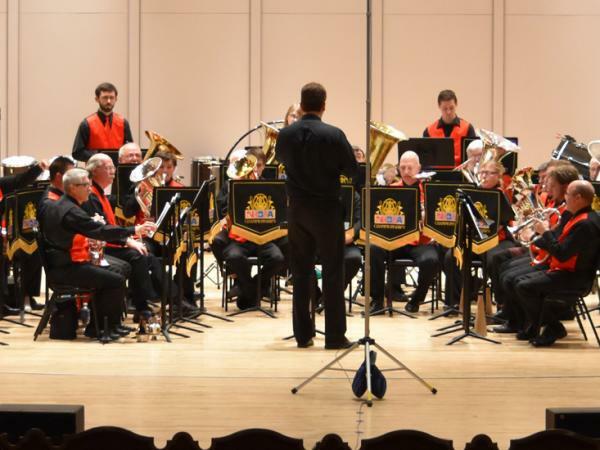 The two-day contest welcomes 33 brass bands and over 1,000 musicians from across the United States and Canada. Bands will compete in six sections (classes) for a chance to take home championship honors. The general public is invited to attend both championship days. Tickets are $25 for two-day adults and $10 for two-day students. Fort Wayne is hosting the Brass Band championships for the third consecutive year in 2017 (with plans for them to return in 2018). Fort Wayne&apos;s own, Old Crown Brass Band, will be competing in section three of the competition on Saturday. 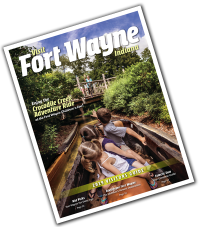 Visit Fort Wayne is pleased to assist with the planning of this exciting event. For more information on the 2017 North American Brass Band Championships, contact Randi Bulla at rbulla.nabba@gmail.com or local contact Dave Jones, Old Crown Brass Band member at (260) 710-2908.